“Love will play a great role in your art,” Max Jacob (T.R. Knight) prophesizes to a young Pablo Picasso in this exclusive trailer for National Geographic’s Genius: Picasso, premiering in April. His words end up being both a blessing and a warning for the artist. 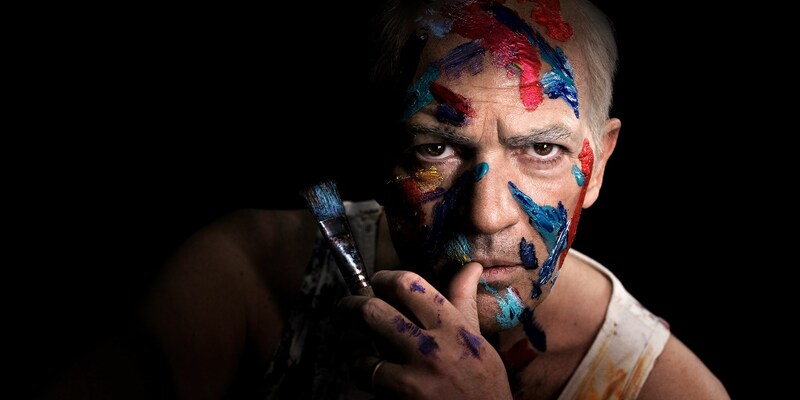 The trailer shows Picasso at different stages of his life, including when he’s much older and bald (played by Antonio Banderas) and when he’s young, just starting out, with a full head of hair (played by Alex Rich). One thing that doesn’t change is the presence of women in his life. As Banderas explains, Picasso’s genius lay in drawing upon all the facets in his life — those relationships, his political exile, the Spanish Civil War, World War II, his time in Paris during the Nazi occupation. 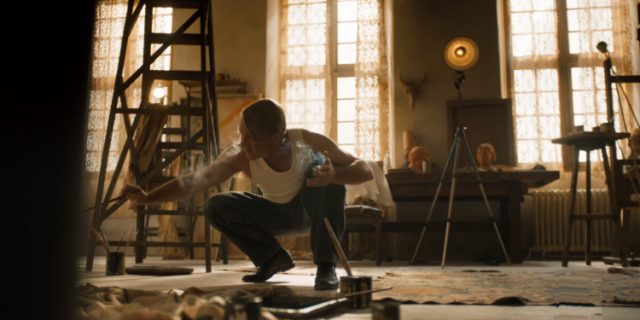 Playing Picasso means looking the part, and in the trailer, Banderas sports a few hairstyles, from the artist’s more famous slicked-back hair to nearly bald. Aside from the hair and makeup, Banderas and the crew had to figure out a way to make him appear smaller, as he’s built with a larger frame than the diminutive Picasso. He also worked closely with Rich, to better align their versions of the painter. That was important since Genius: Picasso doesn’t start off with Rich’s young Picasso and then segue into Banderas’s version. Instead, it toggles back and forth between the two. For Banderas, playing Picasso was the culmination of a lifelong dream. He twice thought about taking on Picasso projects, but hadn’t yet done it when Genius producers Ron Howard and Ken Biller came calling.